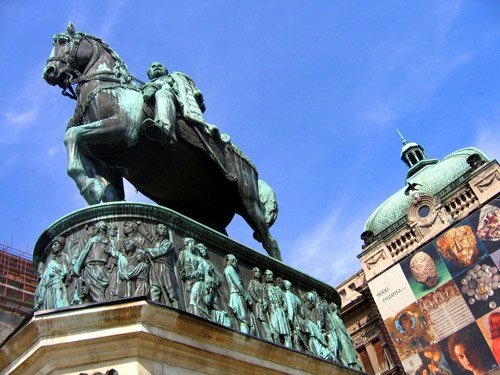 Dorćol is located in the heart of Belgrade and is one of its oldest parts. 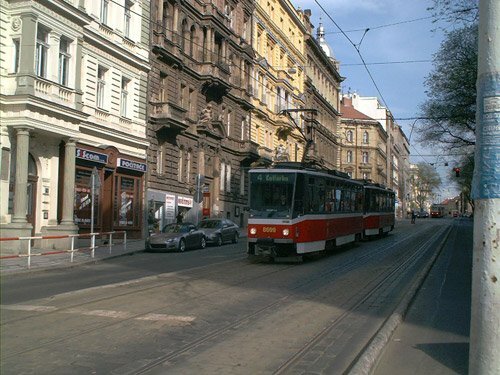 It is famous for its countless historical monuments and beautiful pre-war buildings of diverse architectural styles. 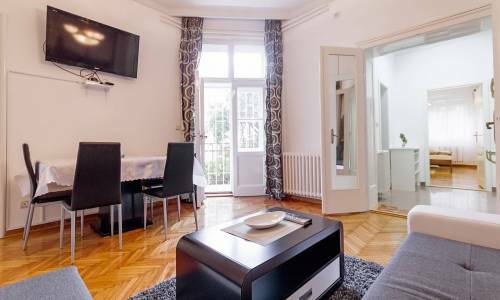 In spite of its central location, Dorćol is also known as a peaceful neighbourhood, without the crowd and buzzing typical for any capital. 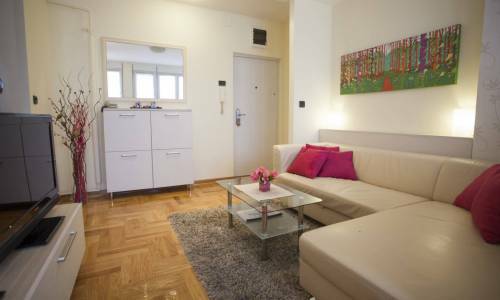 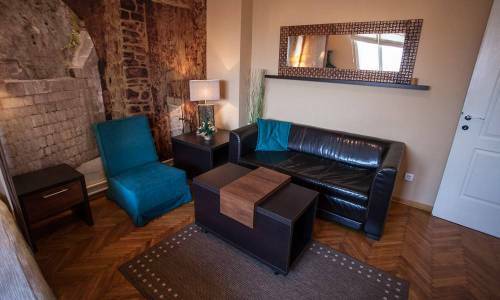 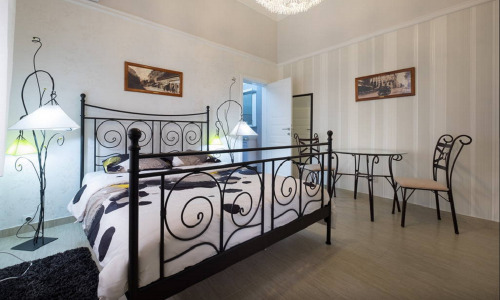 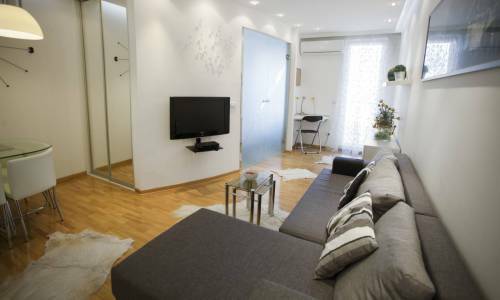 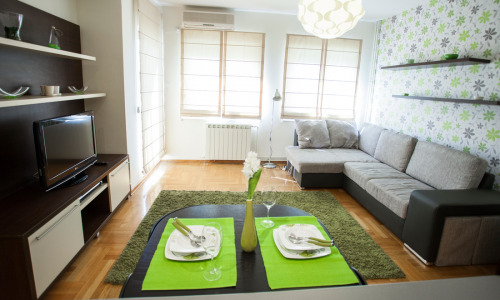 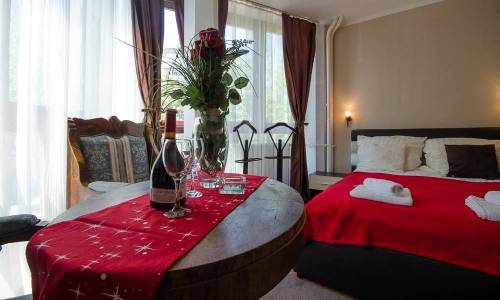 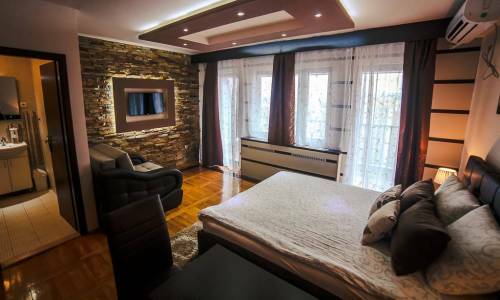 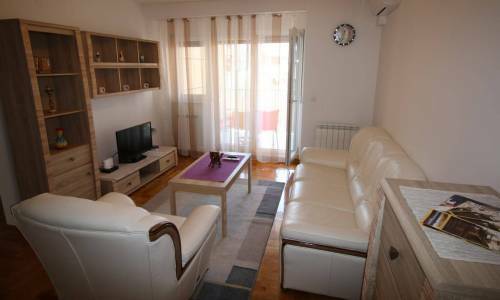 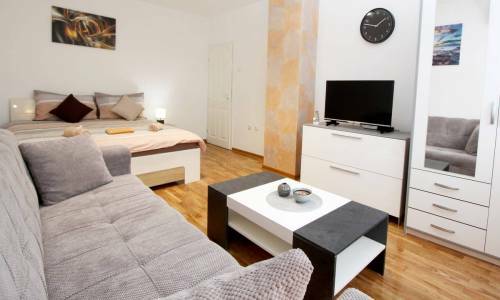 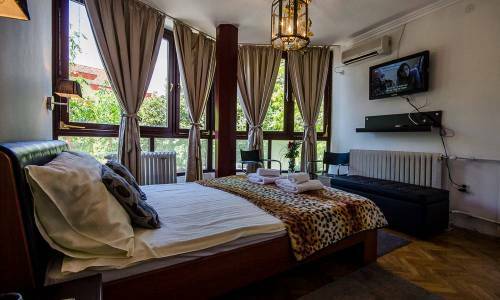 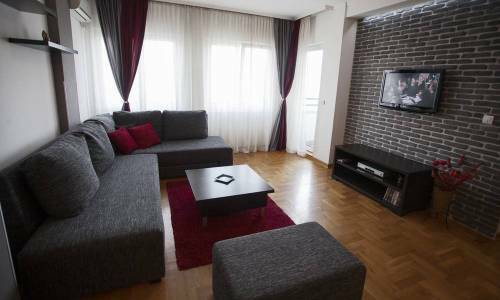 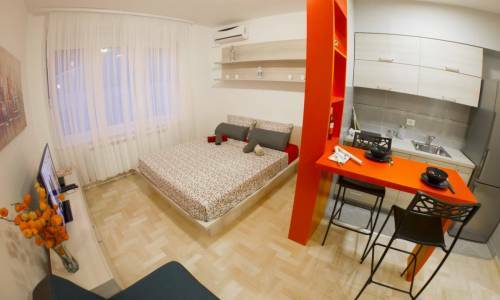 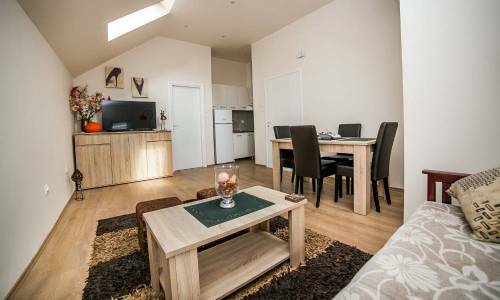 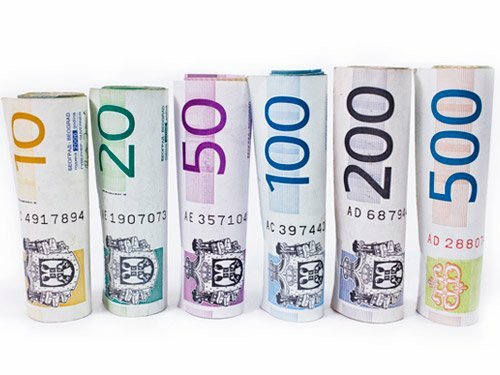 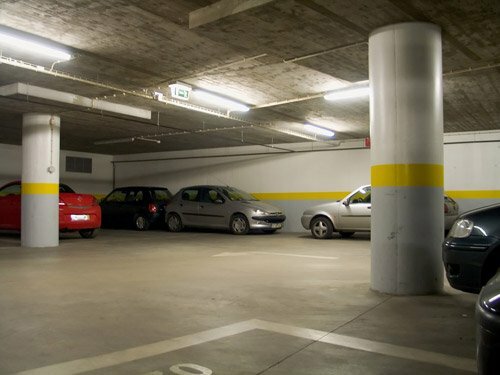 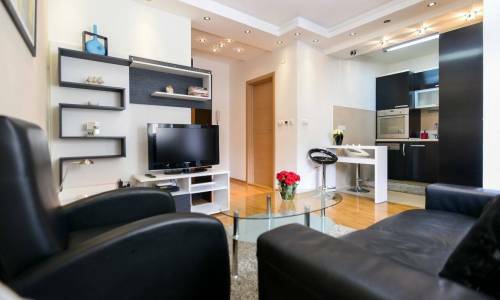 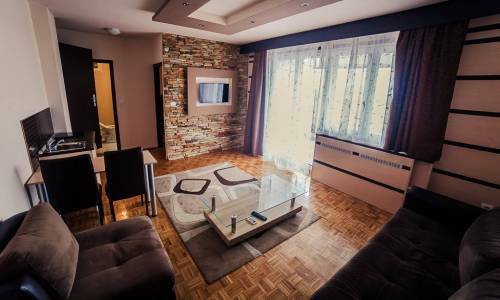 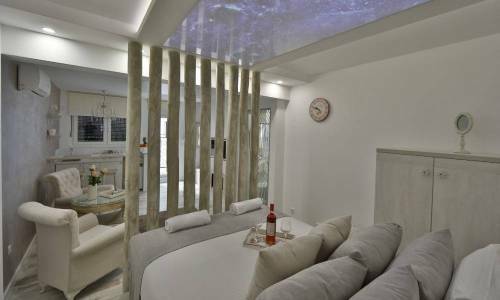 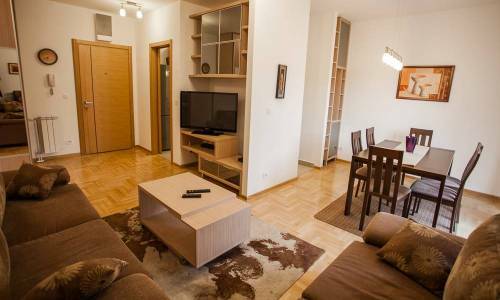 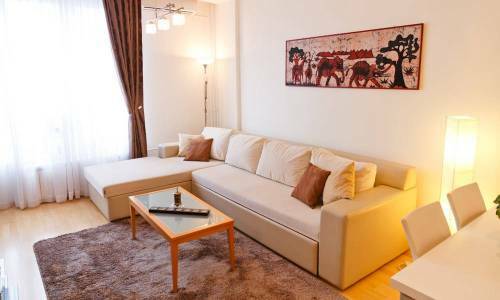 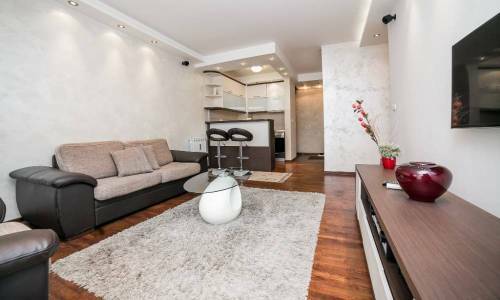 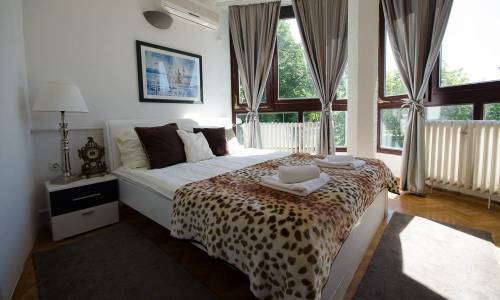 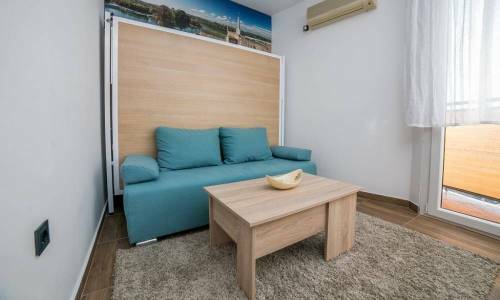 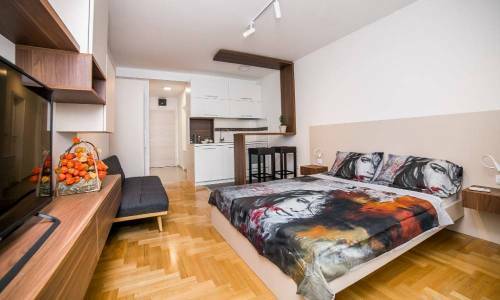 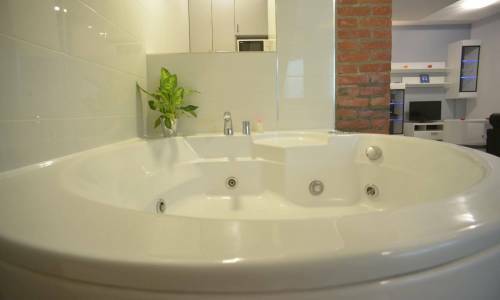 Check out our offer of Dorćol apartments and choose the one which suits you best.